WEBSTUFF - Articles | Windows or Linux? 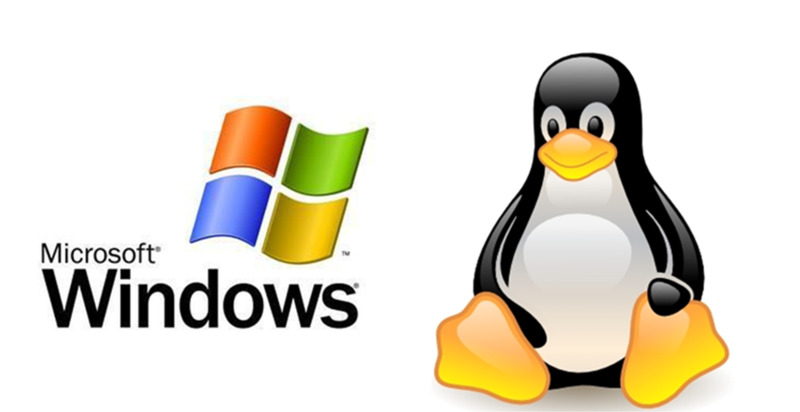 Most web hosting companies uses two main operating systems on their servers, Linux and Windows. The type of operating system has a direct influence on the server performance, stability, security, server flexibility, ease of use and functionality. So a lot of website owners are confused when they have to choose the type of server's OS. If Ignored the advantages and disadvantages of each of the systems, the important factor that should be taking in consideration when selecting the OS, is the programming language that used for building the website. This factor, in most cases, will determine the type of the operating system. If you still haven't decided what language to use to develop your website, PHP as the programming language and Linux operating system are generally the preferred choice, though not far ahead from Windows, which is gradually narrows the gap over time. For your convenience, below is a table with the various capabilities of the the two operating systems which relevant to website hosting. Stability As a storage servers company with many years experience, Linux servers tend to high stability in long term. WINDOWS systems are more stable than used to be. but still needs rebooting in some cases. Performance The prevailing view in the market is that Linux system can run more processes simultaneously, which means that you can host more websites on a single Linux server. WINDOWS operating system itself, consumes relatively high server resources. Security Most security is the responsibility of the server administrator, the website developer and its operators. There is a slight advantage because of the automatic software updates that explore the various loopholes and blocking them. Costs Open source system developed by volunteer programmers, so it is free of cost and free use. Developed by Microsoft, involves the purchase of a separate license for each system. Ease of Use On the system operator side, required extensive knowledge of control and a high level of expertise. On the website administrator side, there are advanced admin panels allowing friendly and easy full control. On the operator side, required knowledge and control over the system, but easier to operate due to the graphic nature of the system. On the client side, comfortable and friendly to use.